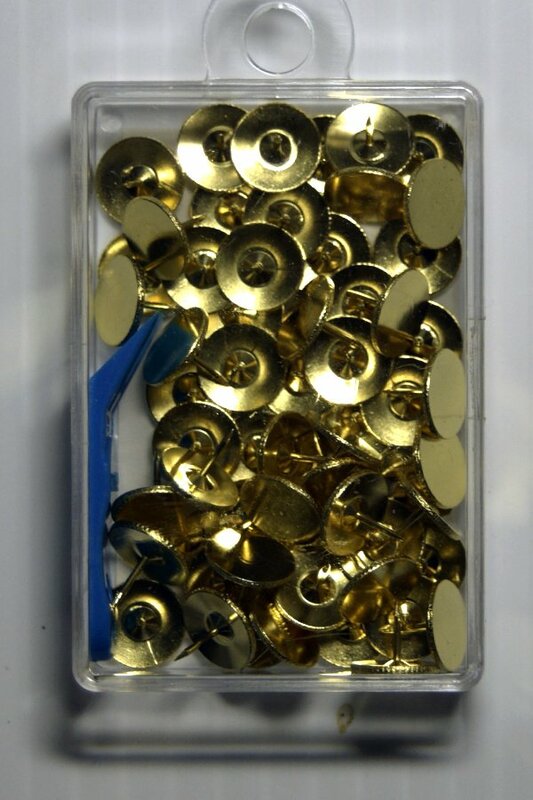 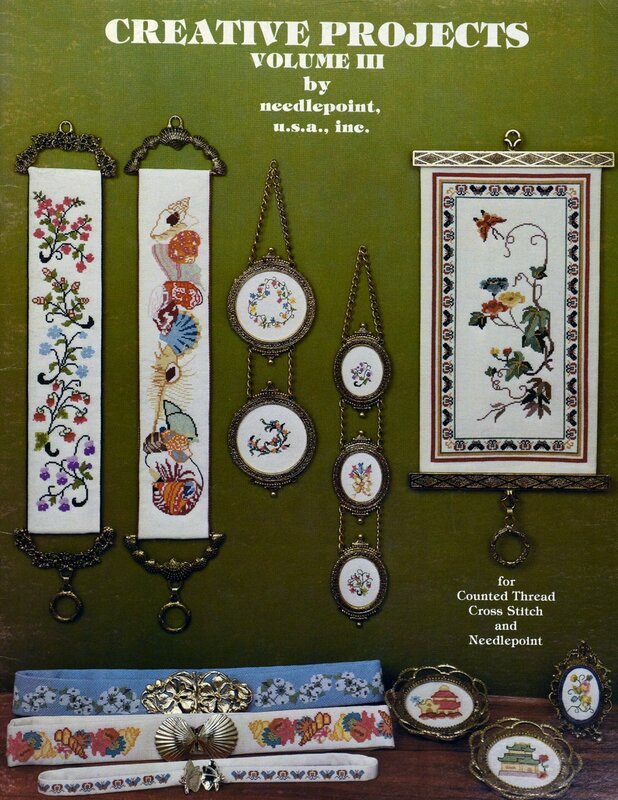 Luggage tags to needlepoint on sale. 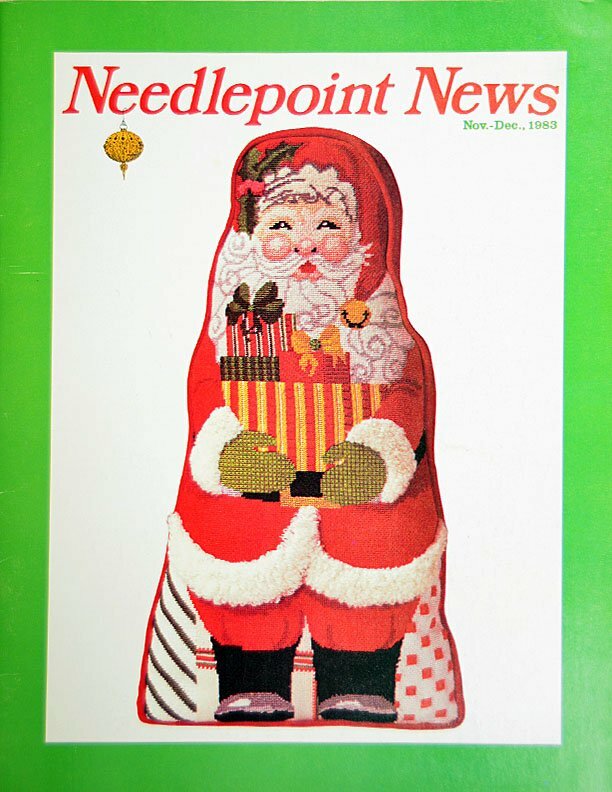 Past issues of this informative magazine. 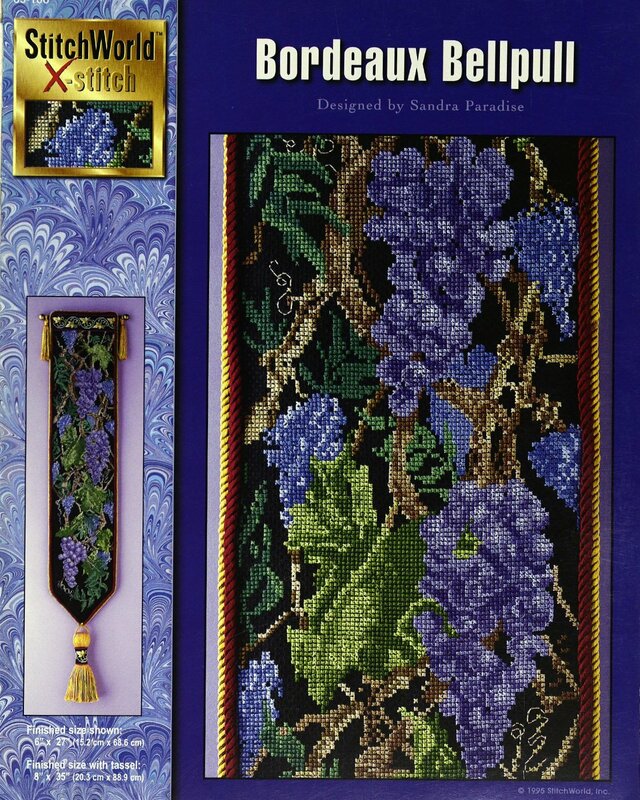 "Bordeaux Bellpull" is presented by StitchWorld X-stitch. 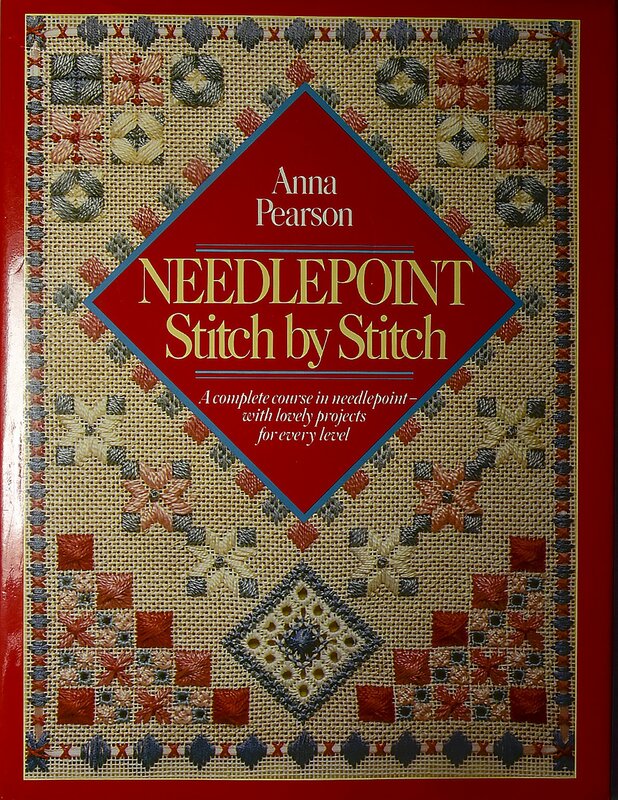 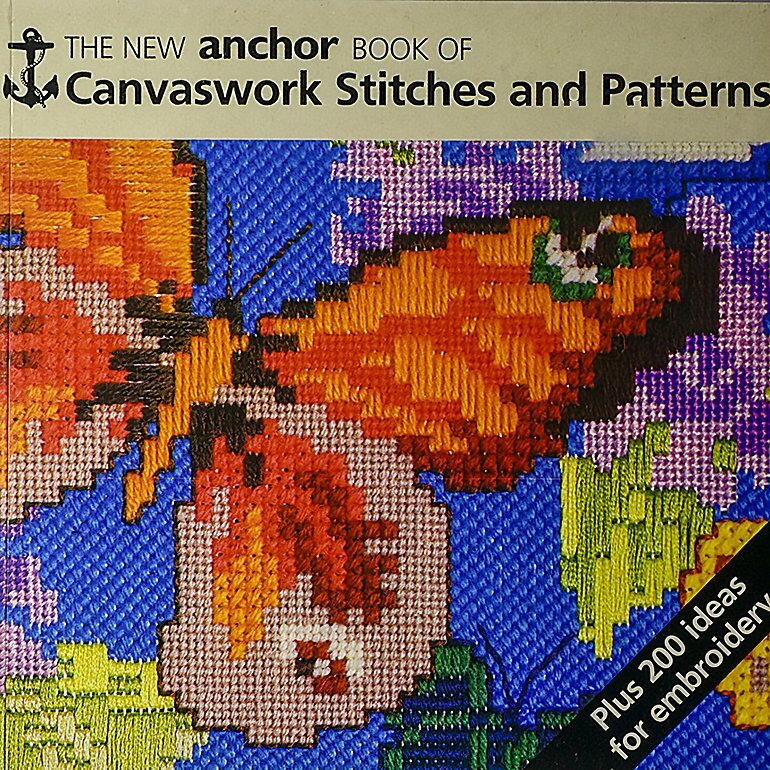 The new Anchor Book of Canvaswork Stitches and Patterns. 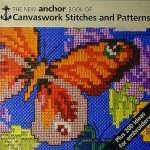 Creative Projects for counted thread cross stitch and needlepoint. 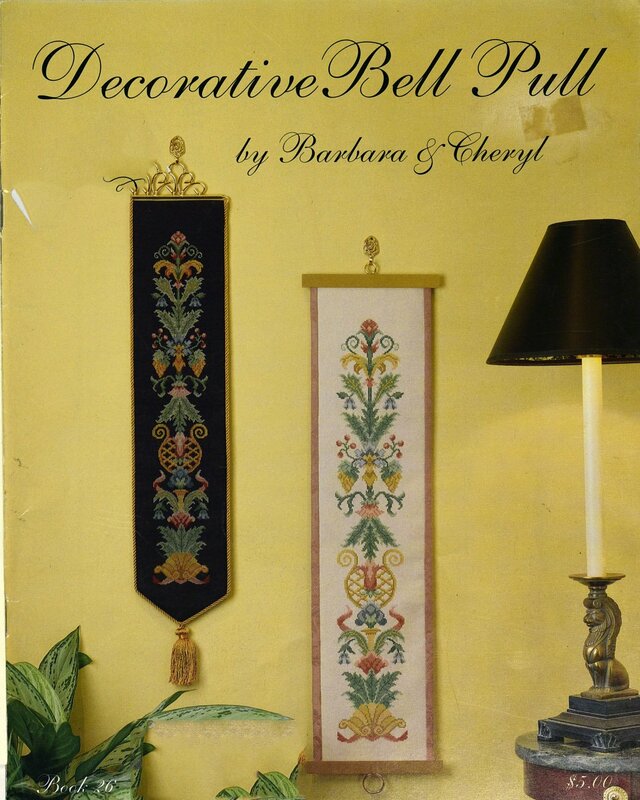 "Decorative Bell Pull" is presented by Barbara & Cheryl. 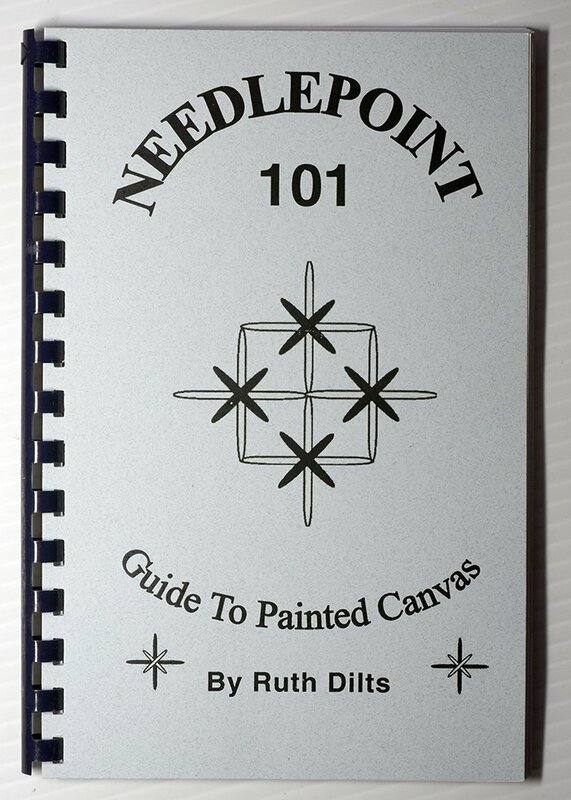 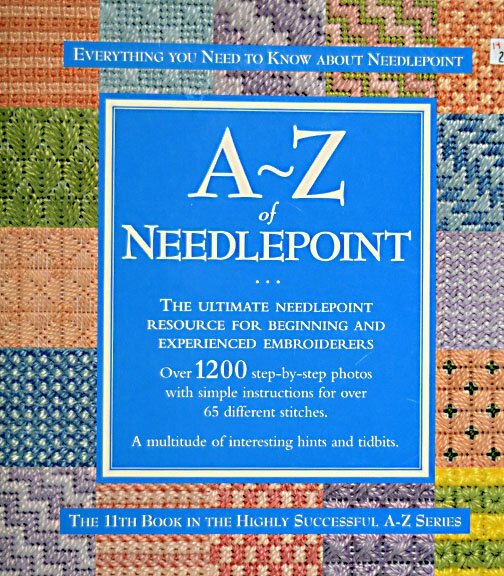 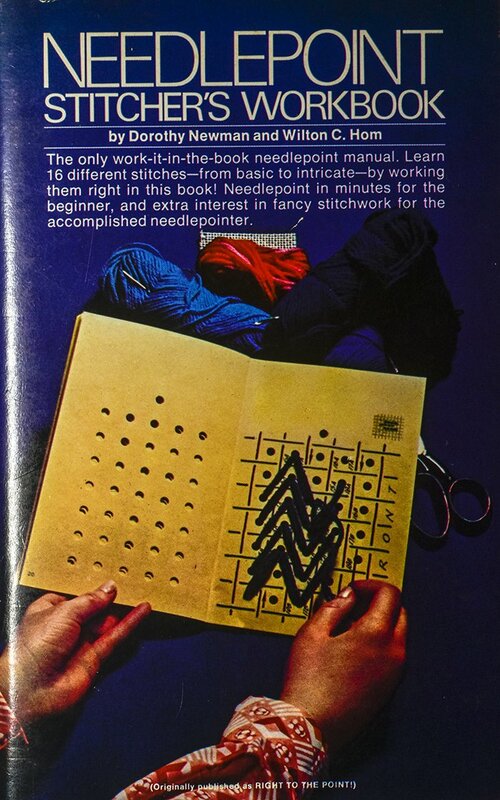 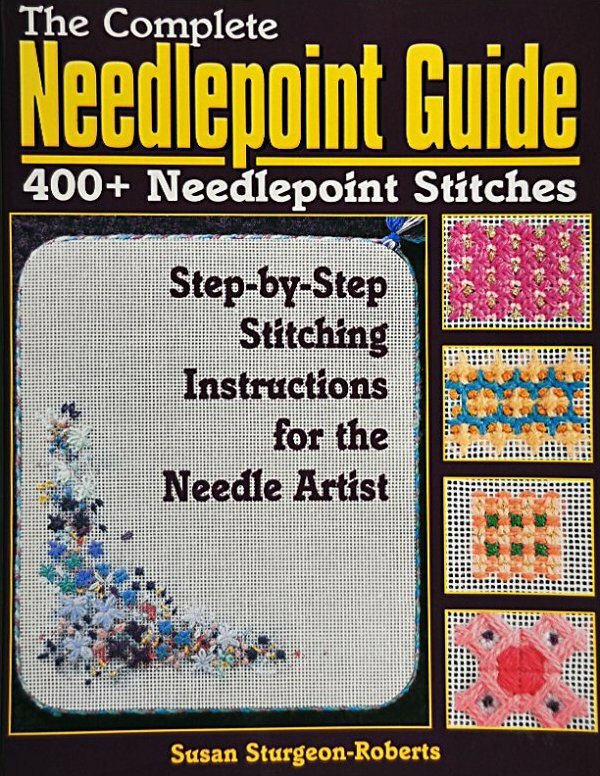 "Needlepoint 101" A guide to painted canvas by Ruth Dilts. 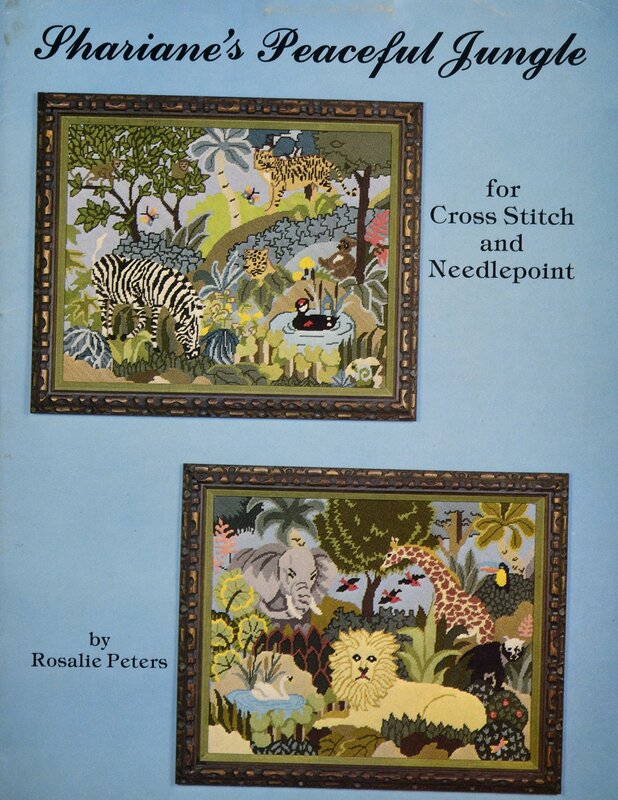 "Peaceful Jungle" is adapted for cross stitch and needlepoint. 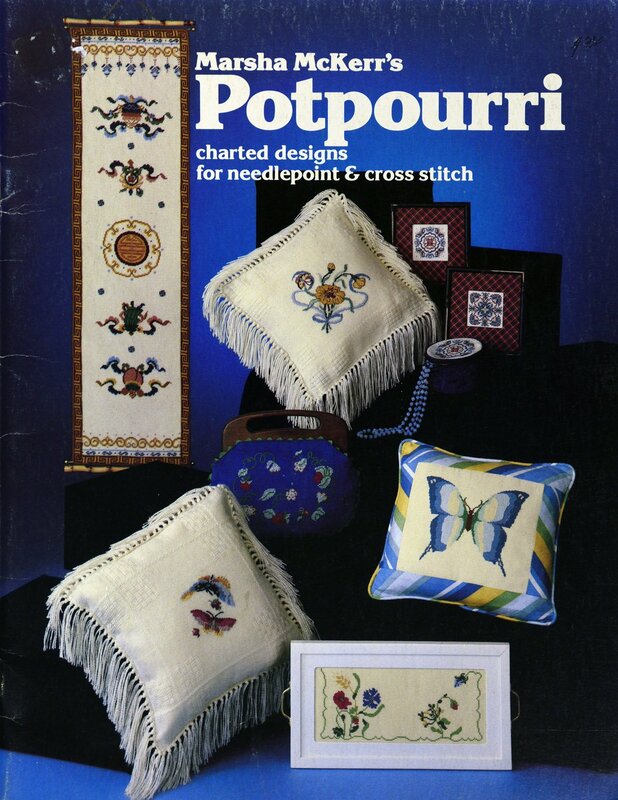 Marsha McKerr's "Potpourri" is charted for needlepoint and cross stitch. 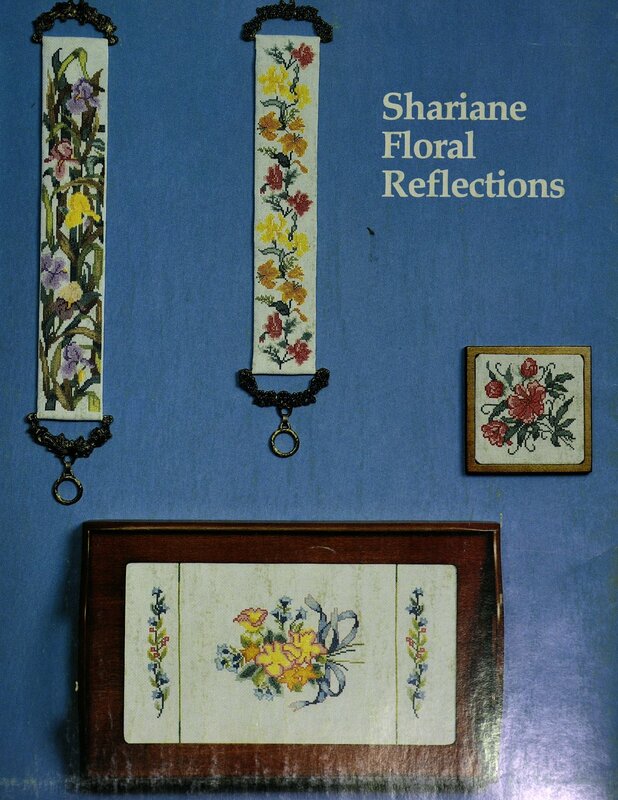 "Shariane Floral Reflections is presented by Rosalie Peters. 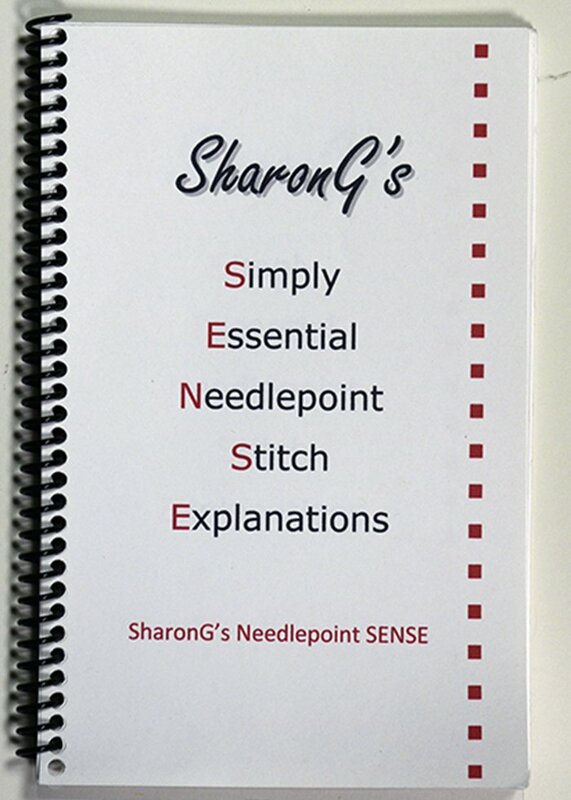 "SharonG's Needlepoint SENSE" is the first in a series. 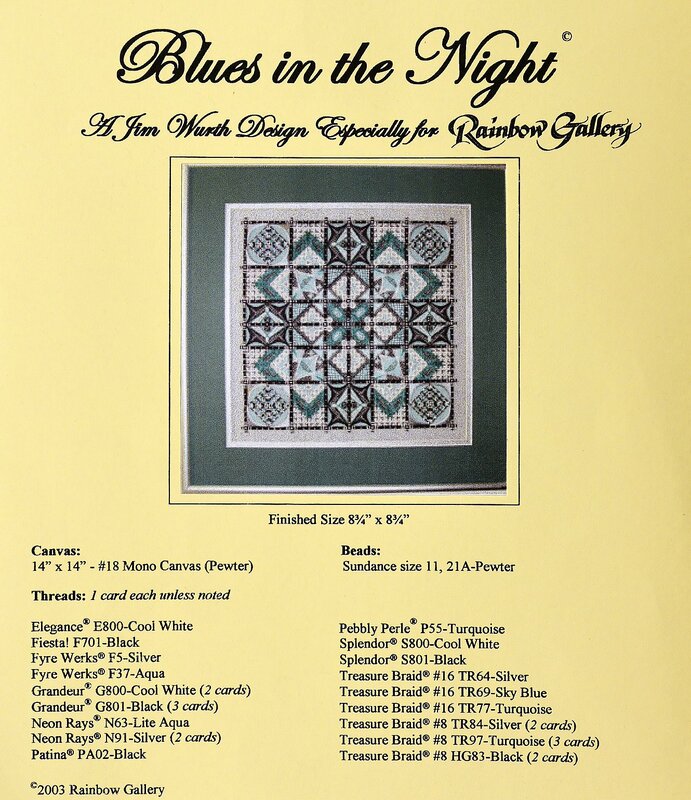 "Blues in the Night" is presented by Rainbow Gallery. 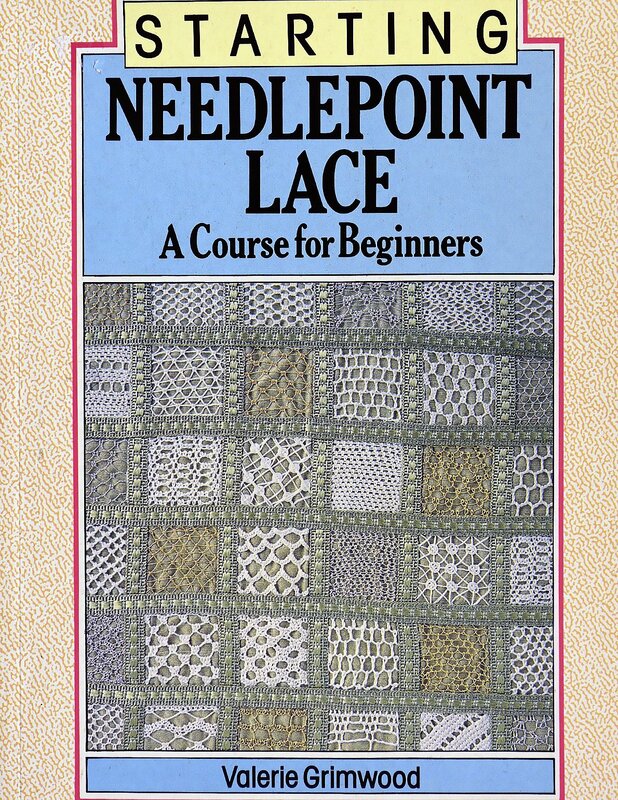 "Starting Needlepoint Lace" A Course for Beginners. 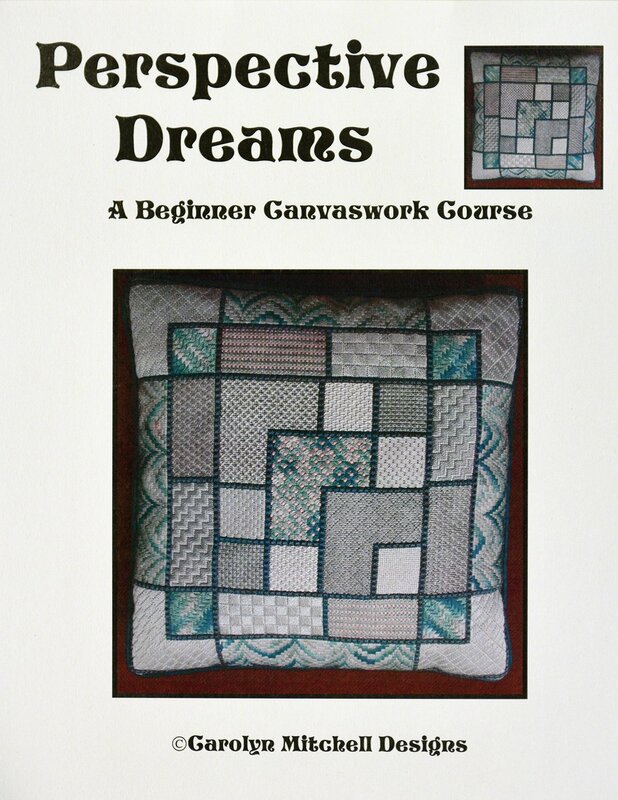 "Perspective Dreams" is a beginner canvas work course. 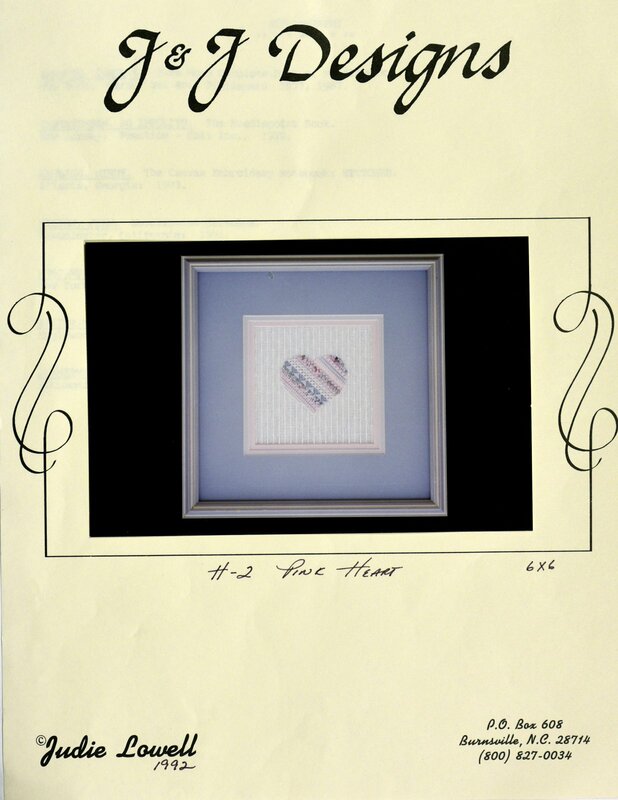 Pink Heart Pattern is presented by J & J Designs. 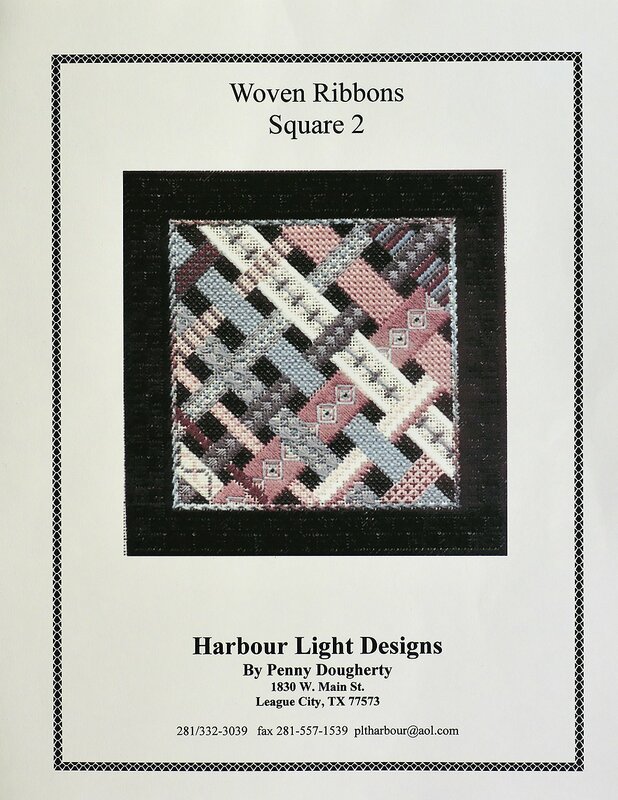 "Woven Ribbons Square 2" is presented by Harbour Light Designs. 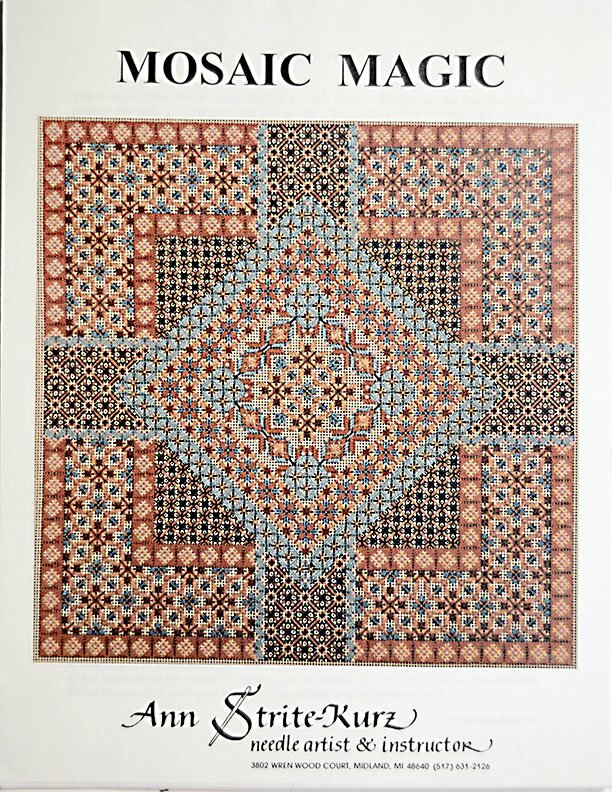 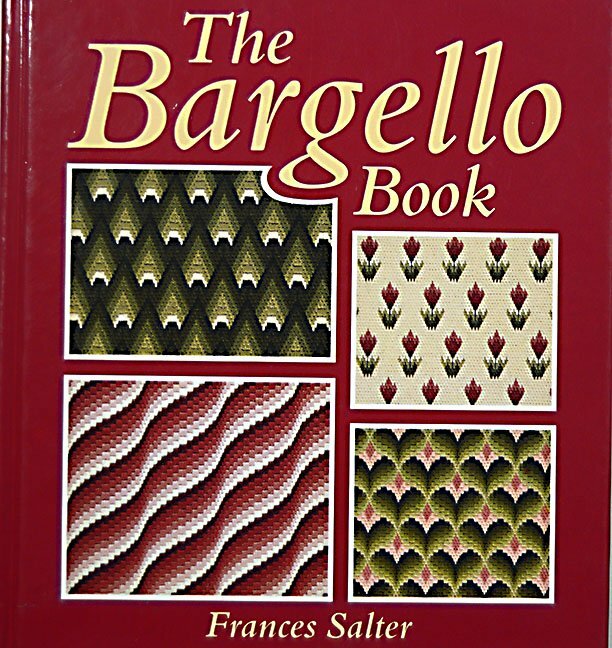 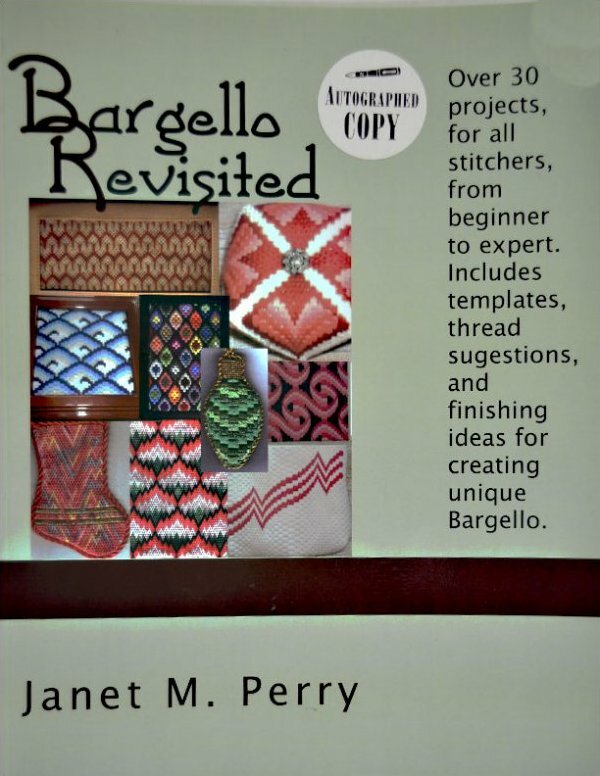 "Bargello Revisited" by Janet M. Perry. 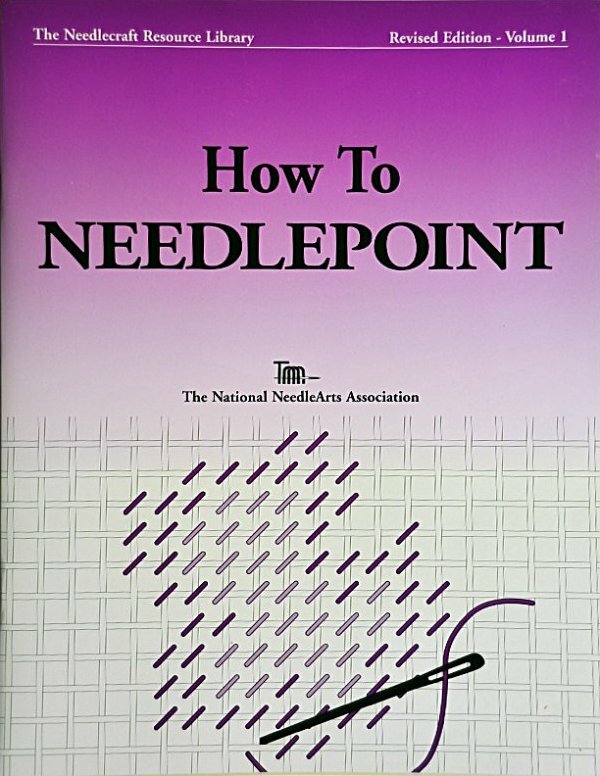 Autographed copy. 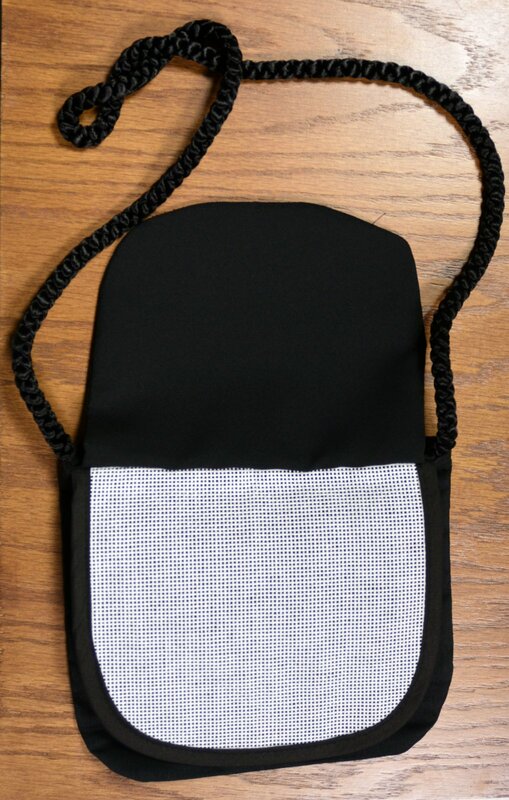 Beautifully made sturdy black bag with front flap to put your needlepoint picture. 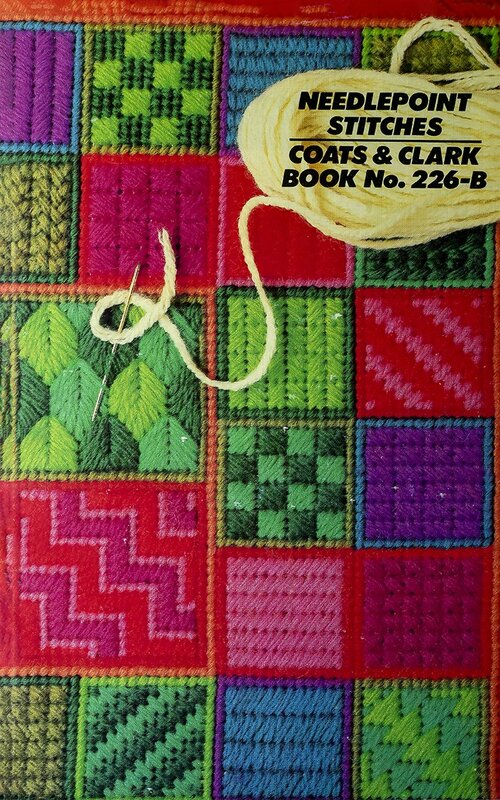 Corded strap for holding. 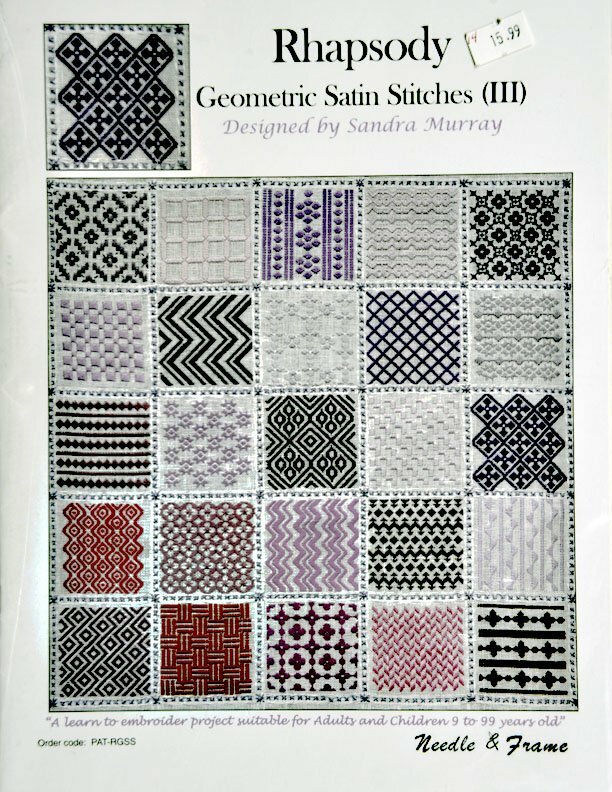 Rhapsody: Geometric Satin Stitches (III). 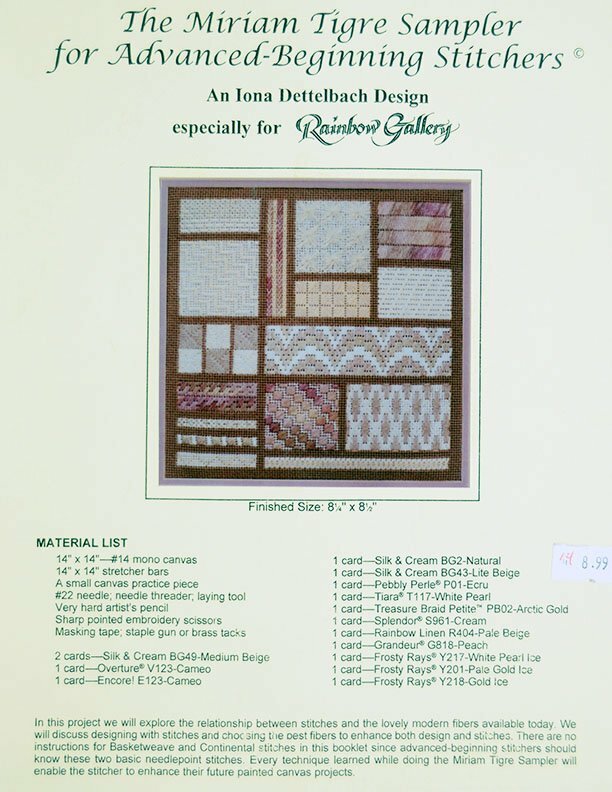 Designed by Sandra Murray.